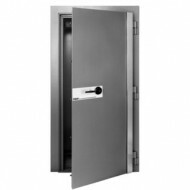 Sentry V78406 vault door provides 6 hours of fire protection. 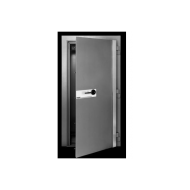 This vault door has earned a Class B Mercantile Burglary Rating. 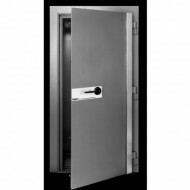 The unique design of the the vault door frame can be installed easily with non-grout installation. There is an inside escape mechanism. Two U.L. 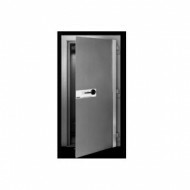 Standard 140 compliant re-locking devices automatically reset the lock bolt if the lock sustains tool or torch attack. Please call for help with your vault door order.